Going somewhere for the holidays? Make sure you print out all the documentation you need, take one copy with you and leave one copy with someone else in case of an emergency. It's that time to be printing out Christmas cards, family newsletters, festive notes to friends and the like. There are some great (and free) minimalist printable cards here. BONUS TIP: When mailing cards or letters, print (rather than hand write) your envelopes for automated sorting and quicker delivery. 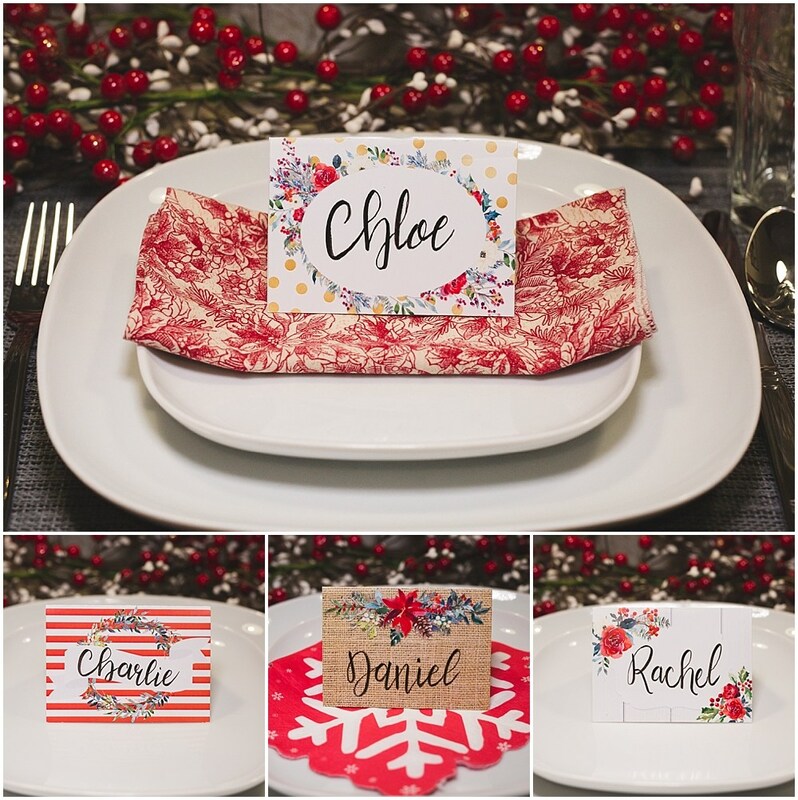 Place cards add a beautiful touch to your holiday table and make it feel personalized and special! Food labels can be used to identify dishes for a gathering or as an extra touch on packaged gifts of edible goodies. Find some great place cards here. Again, you can save some money and give your gift wrapping a little something extra with great printable tags like these from Gather and Feast. Keep the kids involved and occupied with printable games, colouring pages and other festive activities. Find some Christmas colouring pages here or printable bingo cards here. Wishing you happy holidays from Men In Ink!